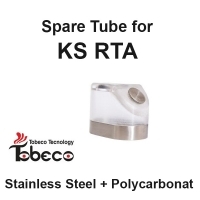 Spare Parts There are	50 products. 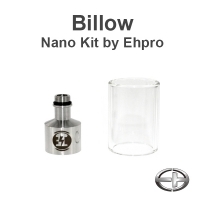 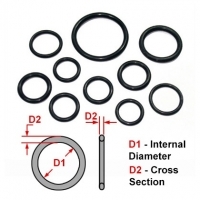 Replaceble silicon seals for different atomizer types. 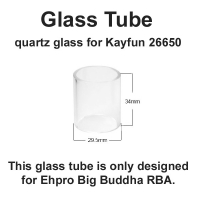 Replacement pyrex tube for Kayfun 26650 Big Buddha. 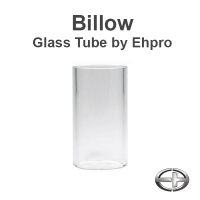 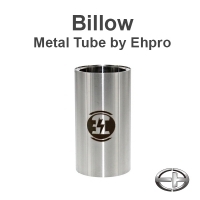 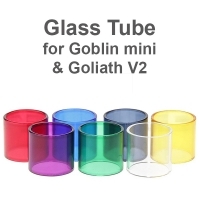 Glass tube available in a few colors.